To the puzzle I’ve been puzzling in my head. 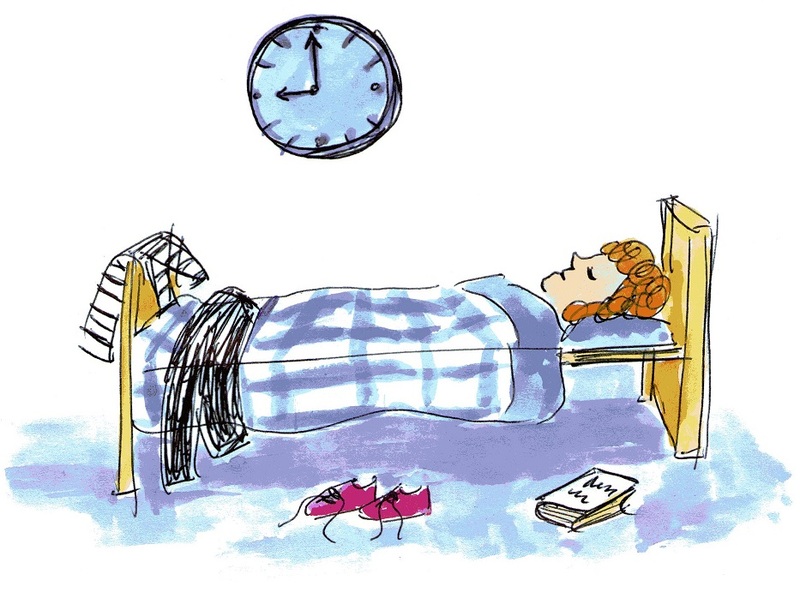 When I’m tired I’ll simply go early to bed. This entry was posted in poetry and tagged art, Happy New Year, illustration, new year, new year resolution, poem, poetry, vegan, vegetarian, watercolour. Bookmark the permalink. A splendid idea! I was tired this afternoon so put myself to rest. I respond supine in bed 😉 most appropriate!! You too Ady x 🙂 Are you at college in Europe now? Are you enjoying it? What are you studying? Happy new year!! 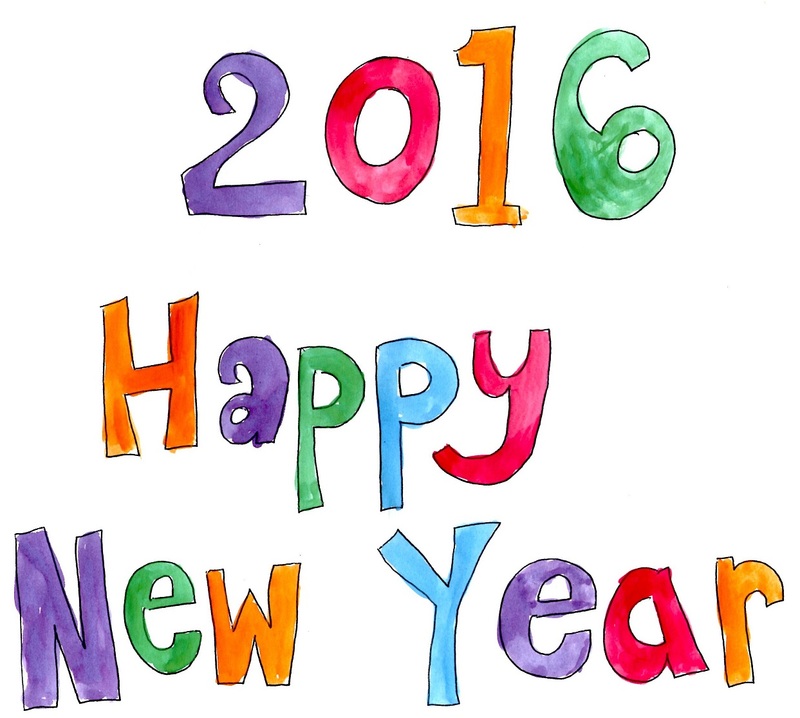 Hope you have a wonderful and prosperous 2016! You too 😀 Thank you, Happy New Year! Best Resolution I’ve heard yet! Happy New Year and may all the animals in the world be happy and well loved. No longer food or clothing, entertainment or slaves, may they know freedom. Happy New Year! 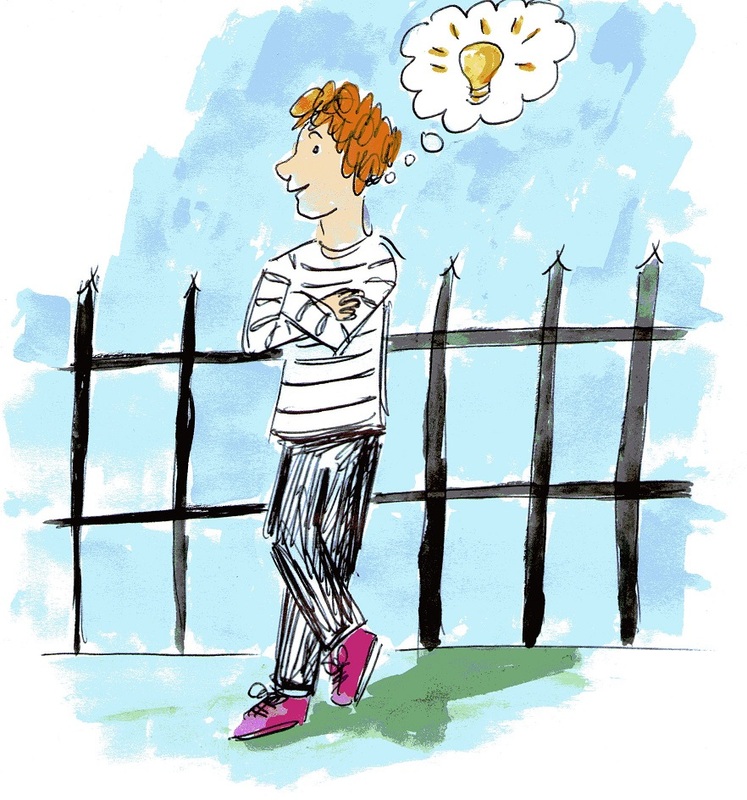 Lots of drawings, illustrations and inspiration, as well as good health and plenty of joy! Thank you 😀 and the same to you – Happy New Year! A very happy new year !!! Ha ha!! Why not? Happy New Year ! !